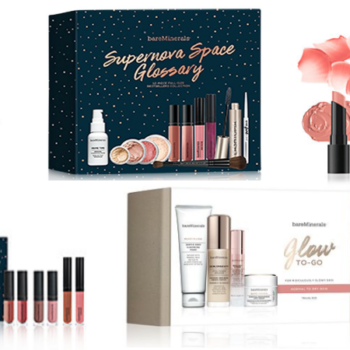 BareMinerals Makeup & Skincare on Sale + an Extra 15% Off! 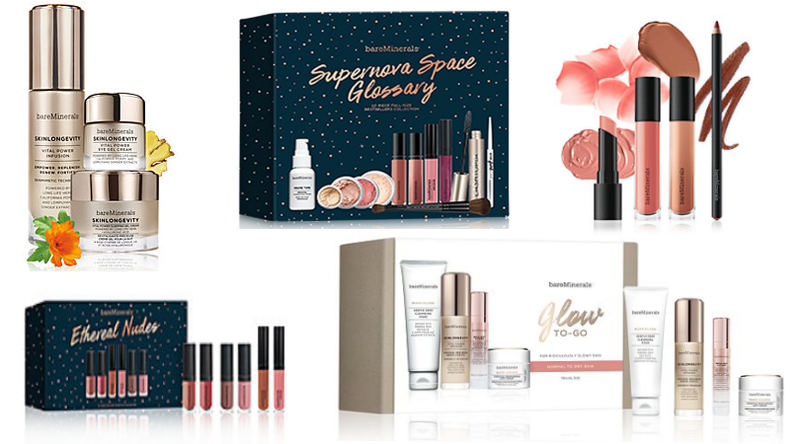 Hurry over to Macy’s and score several really sweet deals on bareMinerals products! Get the bareMinerals 12-Pc. Full-Size Supernova Space Glossary Bestsellers Set ($247 Value) for just $47.01! You can also get the Northern Lights Rose Gold Eye & Cheek palette for just $10.20 shipped! Score these and much more here! Use code FRIEND at checkout to take an additional 15% off. Shipping is free!